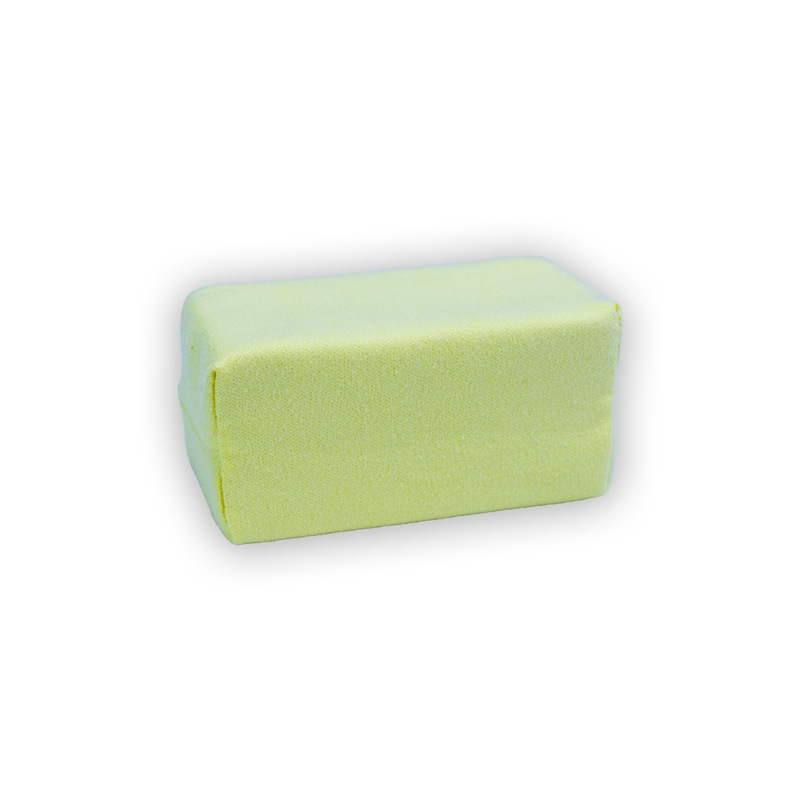 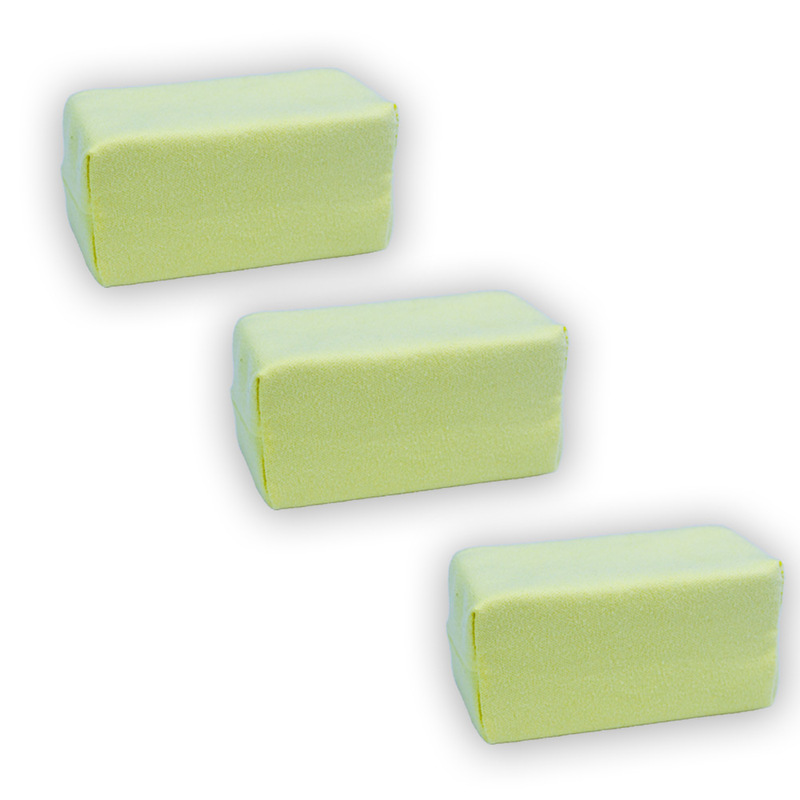 The Jade Suede Applicator is what we recommend to use when applying a Jade Ceramic Coating. 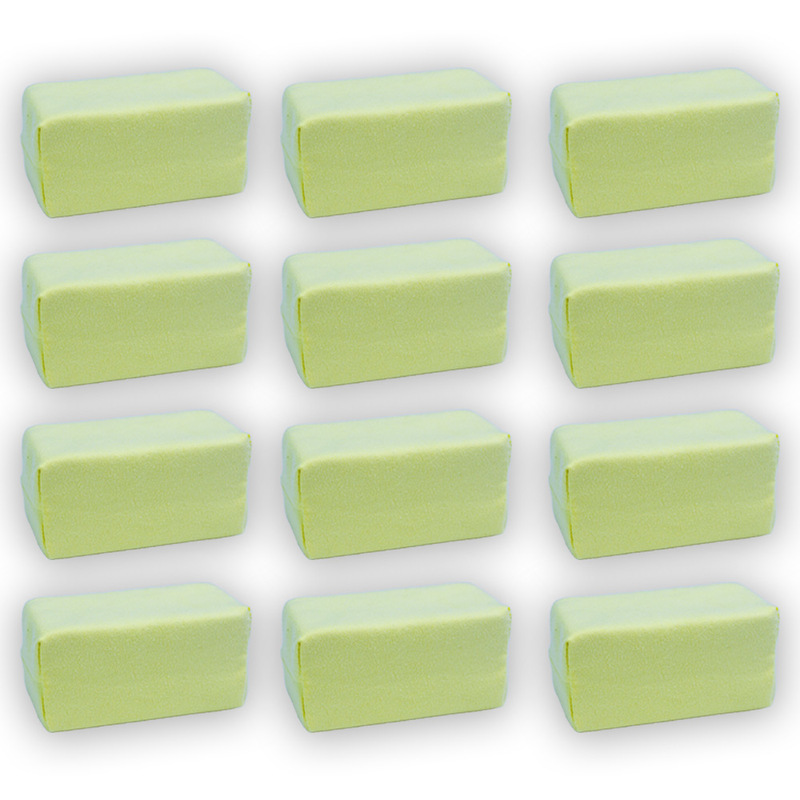 Made of super soft microfiber suede, the Jade Suede Applicator will spread Jade Ceramic Coatings over surfaces without the worry of scratches or swirls! 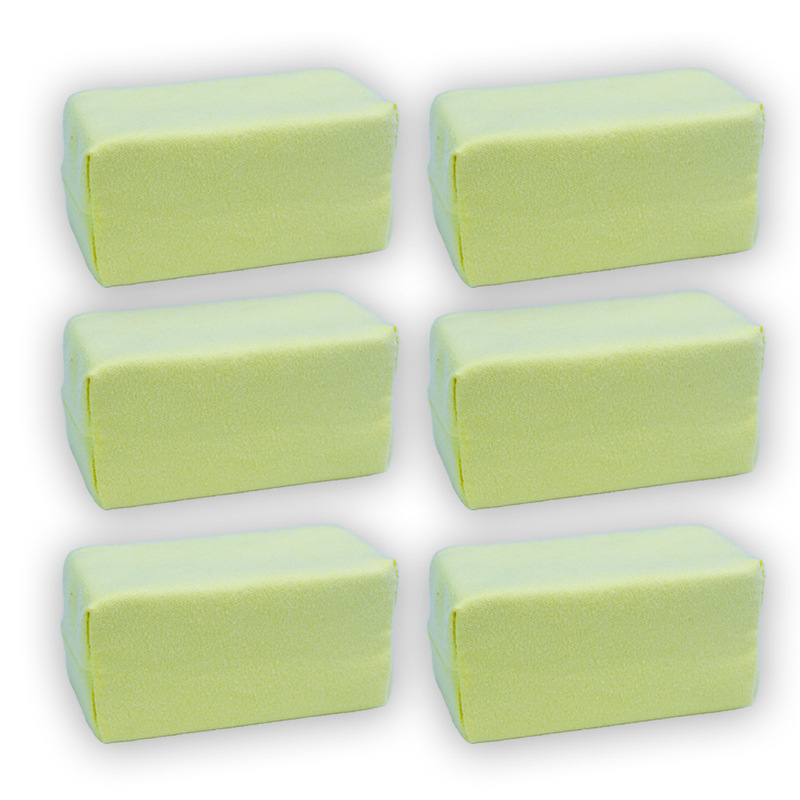 Available in 1, 3, 6, & 12 pack sizes, the Jade Suede Applicator will help you get the job done!